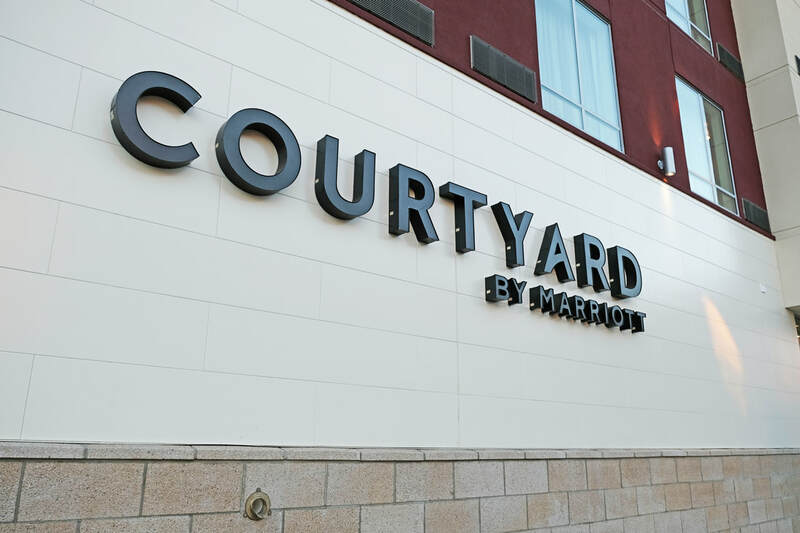 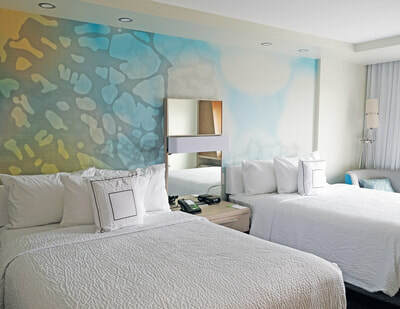 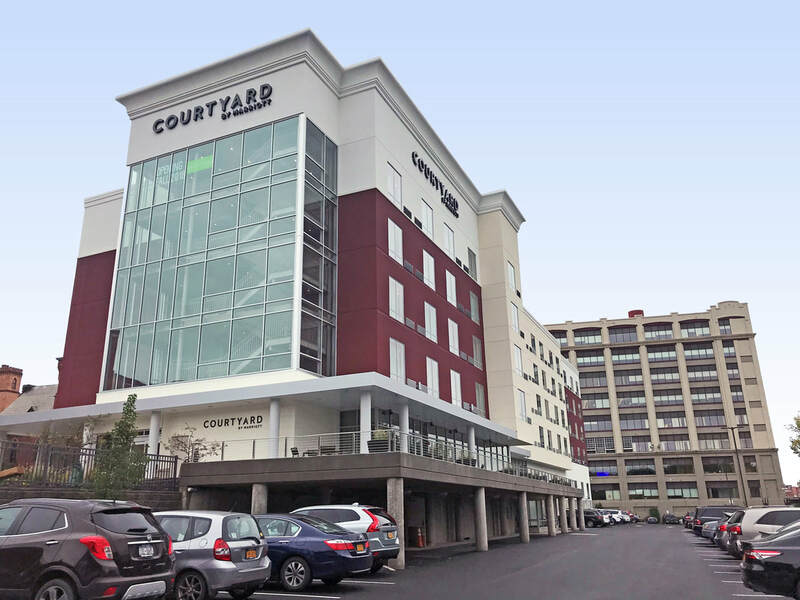 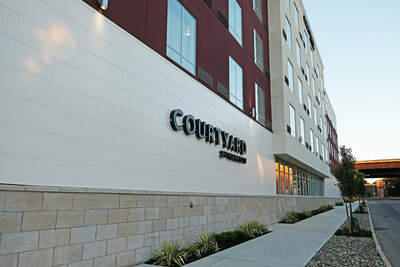 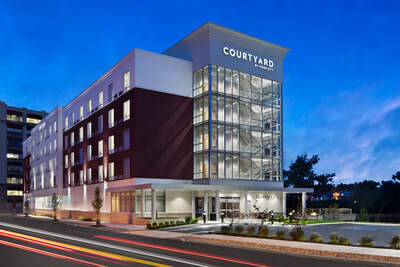 Site work has begun on a 132-room Courtyard by Marriott hotel in downtown Troy, commencing the next phase of First Columbia’s waterfront re-development. 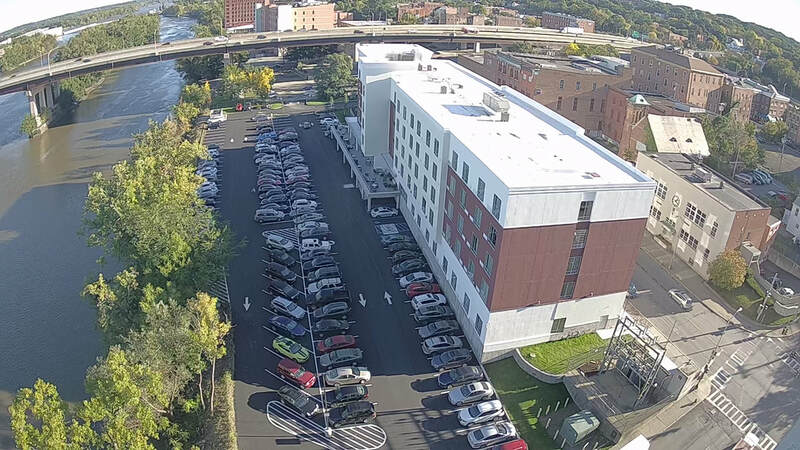 The five-story concrete masonry structure will be prominently located between the city’s largest office complex and the Hoosick Street Bridge along 500 feet of the Hudson River. 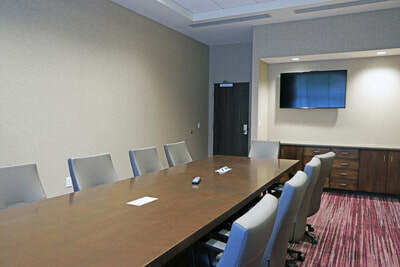 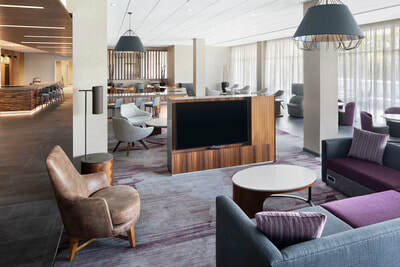 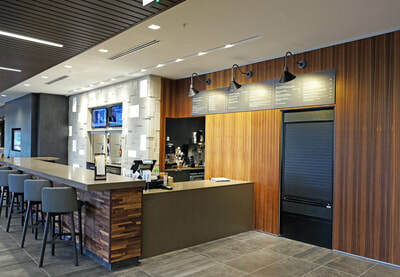 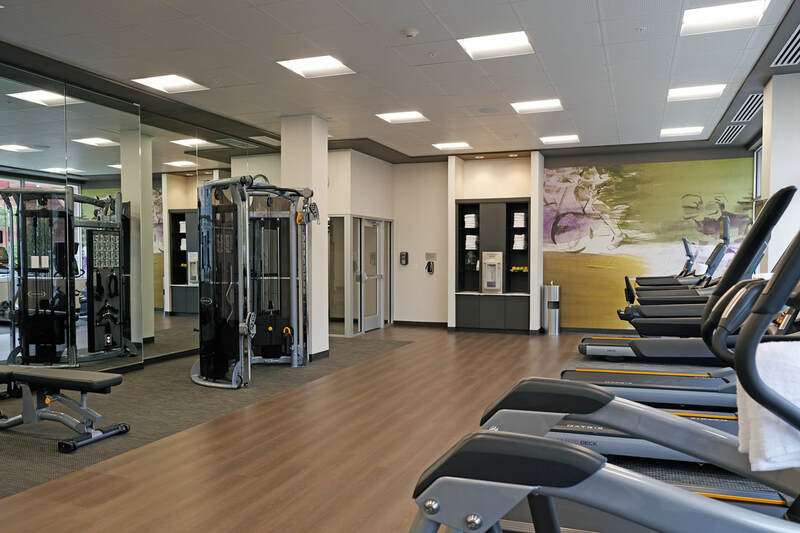 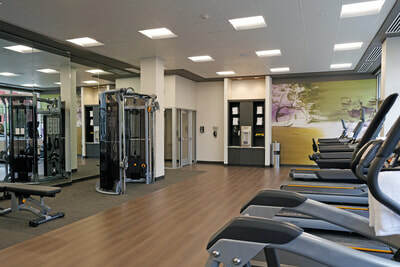 The continued growth in Troy’s tech and corporate office sectors combined with the hotel demand of the city’s colleges has fueled the need for additional rooms in Troy.